One county, Union County, has piloted an innovative program in an attempt to both lower the cost of providing health care to its employees and improve the quality of, and access to, that care. 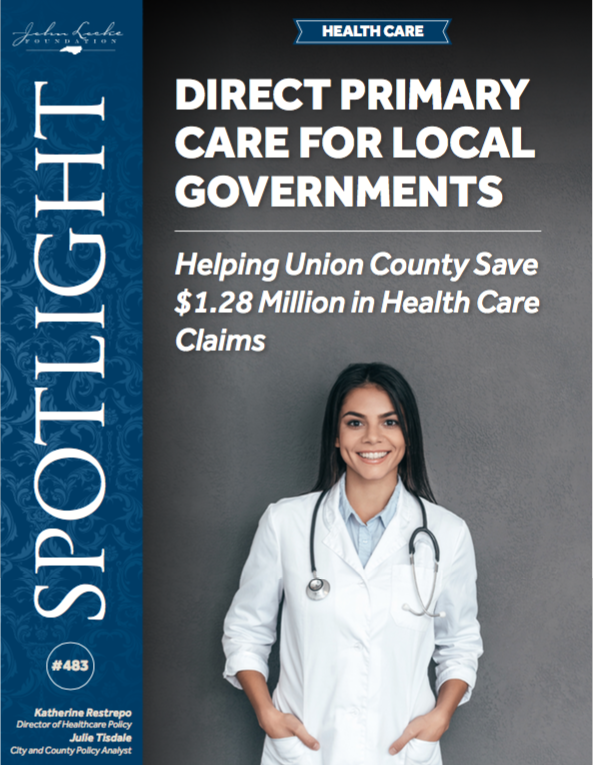 In 2015, Union County expanded its health benefits to include a Direct Primary Care (DPC) option for employees.1 It is the first county in the state to offer such a plan, and its experience offers valuable lessons to other counties. As mentioned, one of the main reasons why DPC is growing is because the health care delivery model removes insurance companies from the primary care equation. By dealing directly with patients and filing no insurance billing whatsoever, DPC practices are able to eliminate 40-60 percent of their overhead expenses.5 This also frees up far more time for doctors to spend with their patients. DPC in Union County, N.C. This is what motivated Union County Human Resources Executive Director Mark Watson to consider whether DPC could be a beneficial addition to the health care options provided to the county’s employees. 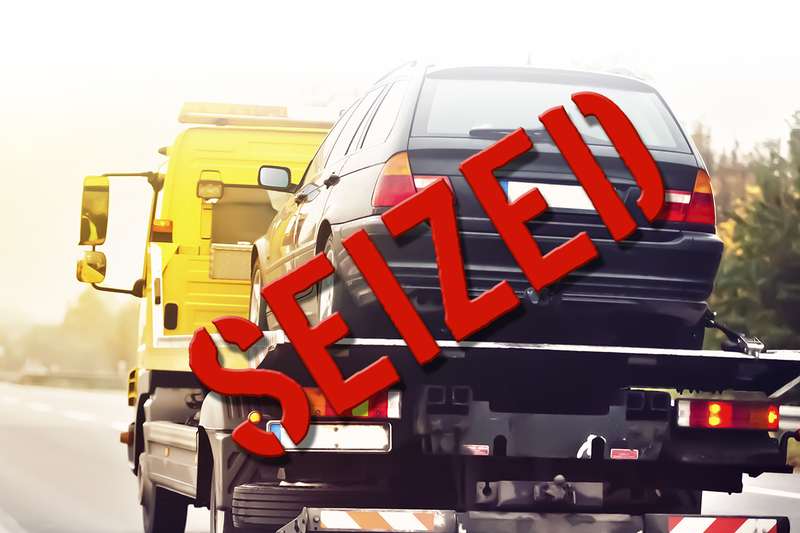 Consumer-driven plans don’t come without criticism, however. For the healthy and high-wage earners, making the switch may not be so much of a problem. But it can impose financial burdens on low-wage workers and for those who frequent the health care system. Union County was an early adopter in providing its employees with a CDHP starting in 2003.8 Watson says that such benefit packages can yield high satisfaction rates if they are designed and managed properly. Watson and other key players then took an additional step to optimize the consumer-driven model by bringing in Paladina Health, a Direct Primary Care provider. In April 2015, Union County added DPC to the mix, allowing employees to choose to receive their primary care services from a DPC primary care physician at a clinic set up near government offices. After the first year, results have been promising. The clinic is located near government offices, making appointments convenient. And a variety of services are available on site, including chronic disease management, fitness and nutritional coaching, vision and hearing screening, well-child visits, basic splinting and wound care, stitches, skin cyst removal, basic labs, and a variety of immunizations. On average, DPC doctors are able to provide 85 to 90 percent of patients’ health care needs. Patients are also not subject to co-pays. The membership provided by Union County covers all of these services without further fees. Under Union County’s traditional insurance plan, employees are responsible for $750 in out-of-pocket expenses for routine medical services, but that money now remains in the pockets of employees who opt for DPC. 59 percent of DPC members have at least one chronic illness, while 35 percent are diagnosed with multiple chronic illnesses. The most common diseases are high blood pressure and hyperlipidemia. Of the 55 percent of DPC members in Union County who have moderate to severe chronic conditions, over 90 percent are heavily engaged with their health care. Patients with more than three chronic conditions averaged more than five visits in one year, while those with more than one chronic illness averaged over three visits. 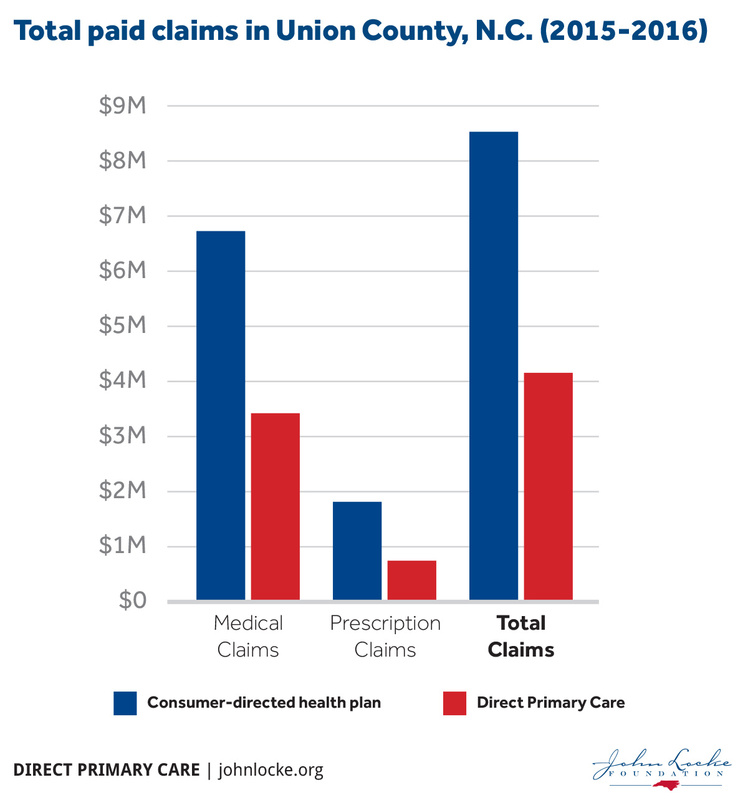 DPC members with more than one chronic condition cost on average 28 percent less than those enrolled in Union County’s traditional insurance plan. DPC also looks different from the physician’s perspective. They see 70 percent fewer patients12,13 than those in traditional, insurance-based practices – eight to 10 patients per day instead of 25 to 30. This allows doctors to offer holistic primary care, reducing unnecessary specialist referrals and restoring the traditional doctor-patient relationship. 43 percent of physicians spend more than one-third of their day on data entry and other administrative tasks. Other surveys say primary care physicians spend upwards of 50 percent of a patient’s office visit on the computer. 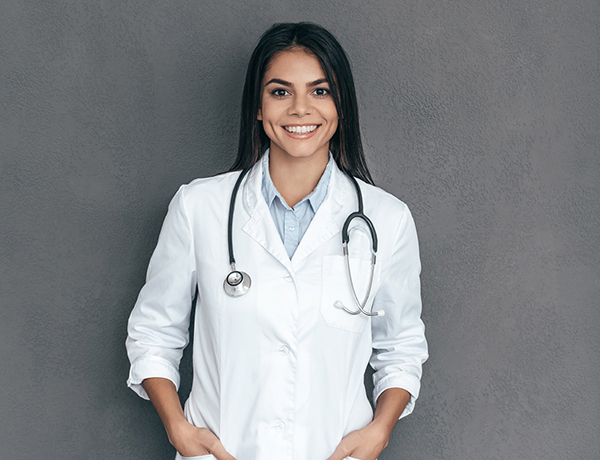 Moreover, 87 percent of surveyed physicians feel professional burnout due to these administrative demands.14 Not so with DPC physicians, who can spend their days practicing medicine rather than shuffling paper. 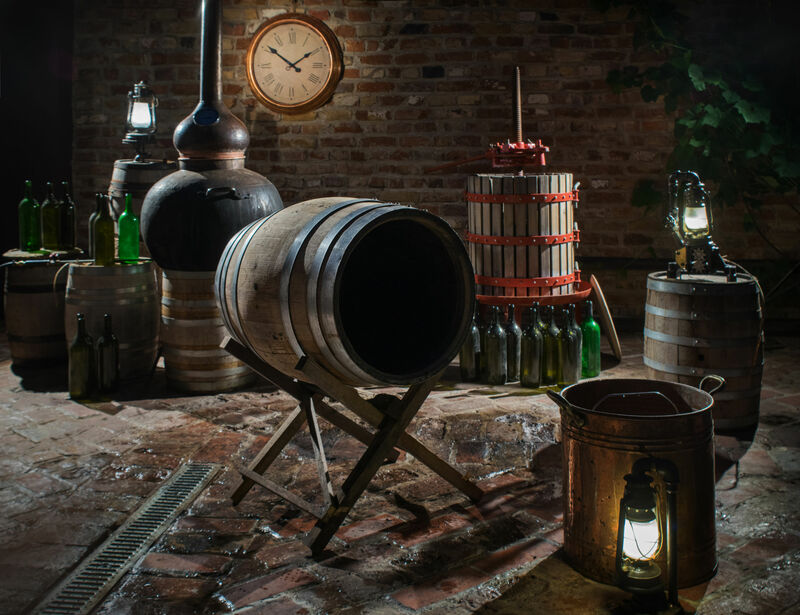 This has proven attractive and professionally satisfying to these doctors. According to 2015-2016 results, DPC saved Union County, and the taxpayers who foot the bill, over $1.28 million in health care claims. 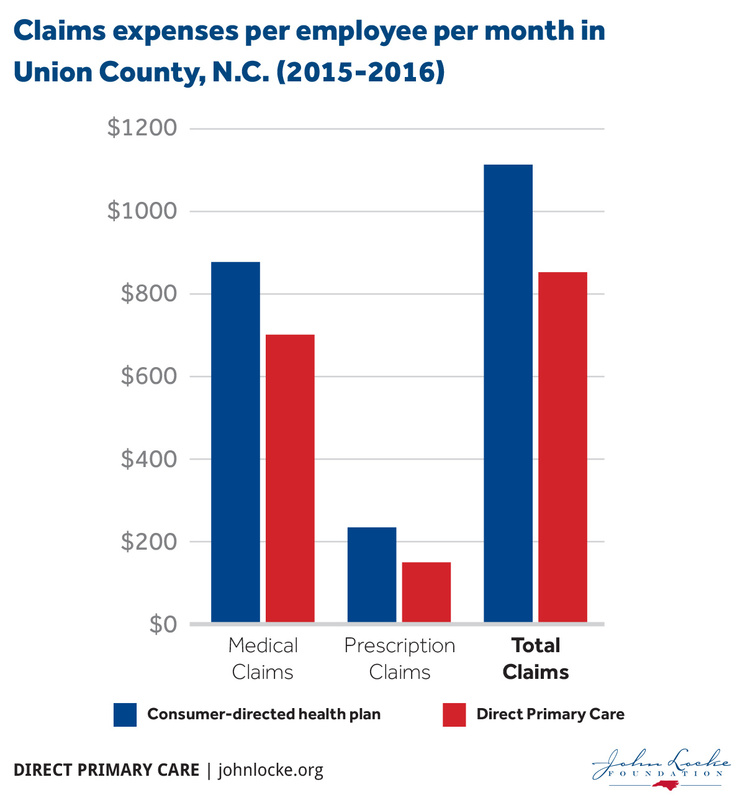 This calculation is based on a comparison of the average-per-employee per month (PEPM) cost of both medical and prescription claims incurred by employees who subscribe only to Union County’s consumer-driven health plan versus those who use DPC. The previous table illustrates that the $1.28 million represents an average PEPM savings of over $260 for the 44 percent of Union County’s employees who have chosen DPC. Union County was able to implement DPC while also saving money. They did so by redirecting the $750 they were previously putting into a health reimbursement account (HRA) and using it instead to pay for a portion of the employees’ DPC memberships. This, along with claims savings, allows Union County to extend an added benefit to its employees at lower cost. Union County has about 1,000 employees. Across the state, there are more than 66,000 county government employees.15 If other counties added a DPC option, had similar employee participation rates, and accrued similar per-employee savings, statewide savings could easily amount to nearly $75 million within the first year.16 If employee participation were to increase or counties yielded larger per-employee savings, then accumulated savings would be even higher. While each county will face a unique set of circumstances, the potential savings are high enough that local governments should consider whether DPC might be a viable option for their employees. For county governments that have tight budgets and multiple demands on limited resources, DPC offers a unique opportunity to save millions of dollars while maintaining and even improving the quality of employee health care. These are funds that could be returned to taxpayers in the form of lower property taxes or allocated to other projects that local governments wish to fund. As health care costs continue to rise faster than the rate of general inflation,17 county government must necessarily consider new and innovative ideas. The DPC model has the potential to go beyond reforming our local and national health care delivery system and effectively transforming it.